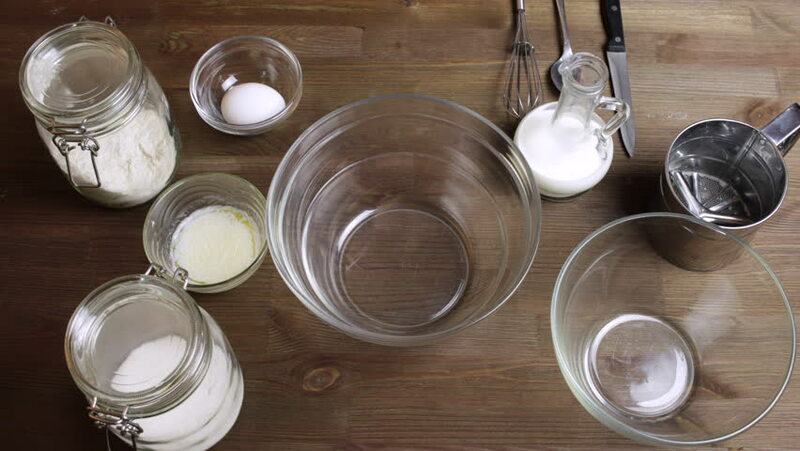 4K Time-lapse Cooking muffins: adding and mixing flour, milk , oil, sugar. 4k00:364K Stop-motion Cooking muffins: adding and mixing flour, milk , oil, sugar. hd00:15A person puts fluid, crumbly ingredients for preparing meals.